Foundation refer to the construction drawing(as the picture), according to the specific workshop situation, user confirm the position and height and trend of drain for himself. 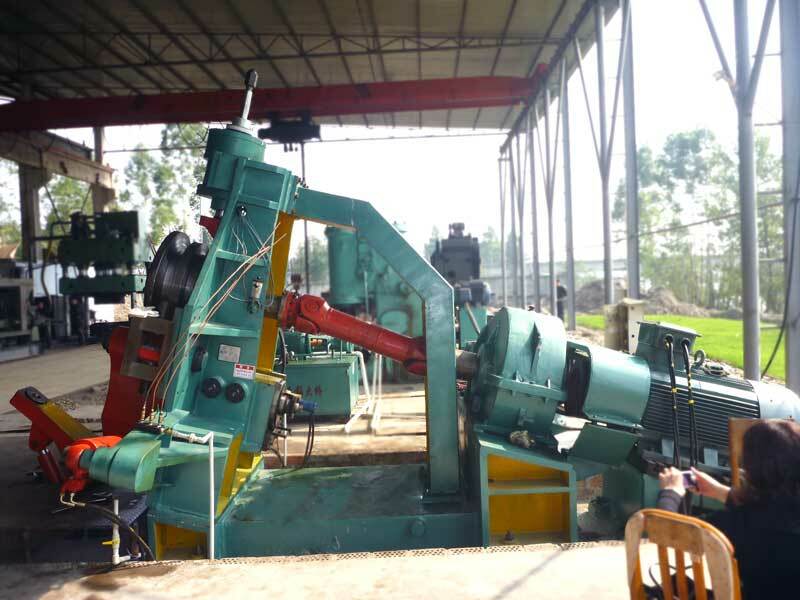 To clean the machine before assembly, then to use level instrument and the whole set of metal pad to carry out leveling operation, and permitted level tolerance is 0.5mm/m, and need to confirm exactly the relative position between electromotor and speed reducer, secondary grouting can not be carried out until leveling operation is qualified. After concretion for grouting, to screw down all the foundation bolts gradually and evenly in turn, then to assemble pipeline at last.